Last edited by danmark_ori; Jun 25th, 2010 at 00:04. 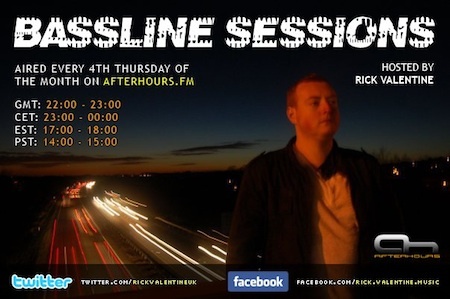 Great show for you all tonight with new releases from Arty, Markus Schulz, Bruxxas & many many more !!!! Hope to see you here or in the chat !!!! Yep i also have the orig vinyl :D was going through them the other day n thought this had to go in !!! !